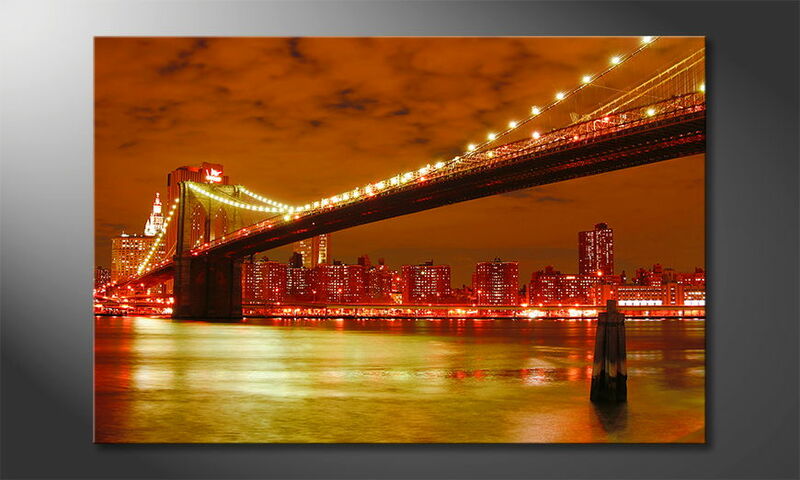 Fine-Art print "Brooklyn Bridge" is een hoogwaardige kunstafdruk. Very pleased with the service from start to finish. The print looks really good on my living room wall. A talking point! Would buy from you again.